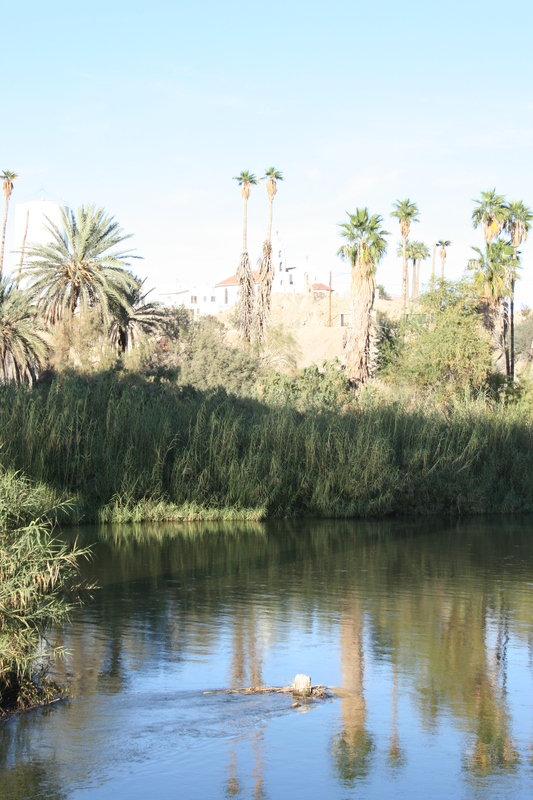 Restoring Sacred Waters: A Guide to Protecting Tribal Non-Consumptive Water Uses in the Colorado River Basin is a detailed review of strategies available to tribes seeking to protect non-consumptive uses of their federal reserved rights. It surveys potential legal and political hurdles that tribes may encounter when applying their rights to instream flows and offers practical strategies derived from case studies the advice of tribal officials on how to surmount these hurdles. Strategies outside of the application of Indian federal reserved rights are also explored, including how federal environmental laws and conservation easements have been used to create additional flows in reservation streams. Please click below to access this pdf.